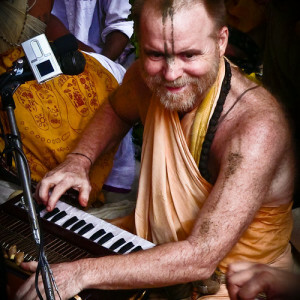 24 Hour Kirtan Radio is a non-profit organization registered under Swiss law with company number CHE-446.960.094. You can email us at info@24hourkirtan.fm or send us snail mail to our Swiss postal address. Please also subscribe to our monthly newsletter. You can also send us a voice message to just say haribol or say a few words about why you love Kirtan.